Considering what garbage disposals are used for, it can be tempting to think of them as near-invincible appliances. 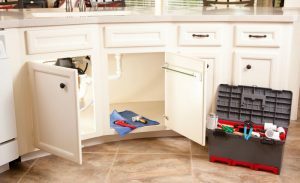 Unfortunately, disposals are just as susceptible to developing problems as any other system. If you don’t take certain steps to protect your disposal, you may end up having to replace it years sooner than you otherwise would. 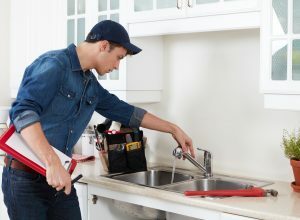 Fortunately, you can make sure that your garbage disposal stays in good shape by following the tips below.